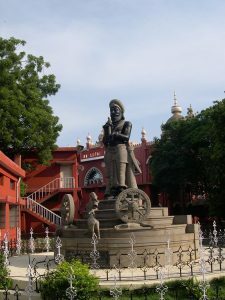 This statue of “Manu Needhi Konda Cholan” (Meaning: The Chola who upheld the Law of Manu) adorns the premises High Court of Tamil Nadu in Chennai. The King is famous for his integrity to the law. The story goes that a cow whose calf was killed by a chariot comes to the palace and rings the bell of justice and the King runs a chariot over his own son to uphold the law. 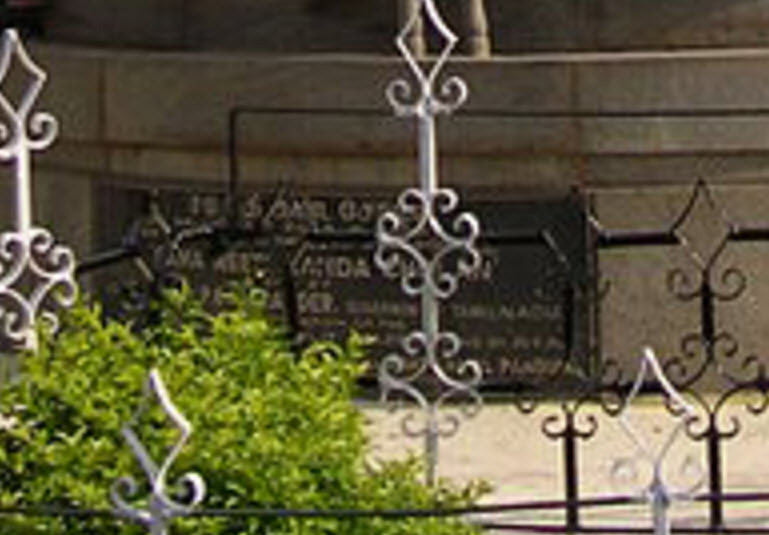 But interestingly, the name of the King is changed below the statue to say “Sama Needhi Konda Cholan” (The Chola who upheld Equal Law). 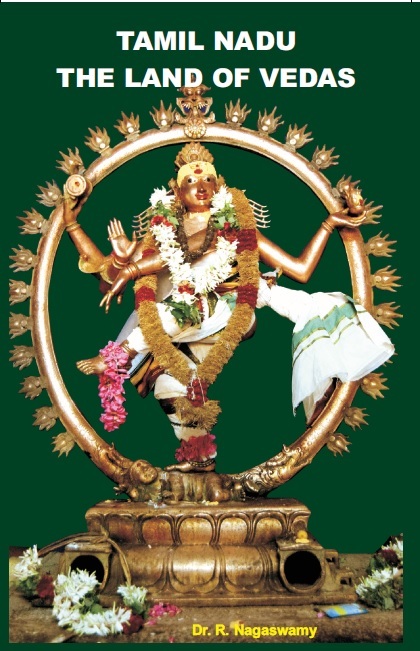 The name “Manu Needhi Cholan” appears in Silapadikaram and many ancient Tamil works. Would the poets use such an epithet if they did not follow at heart the laws of Manu? This is just one of the instances where the “Kazhaga Katchis” ( the corrupt political parties of Tamil Nadu) have rewritten Tamil History to make it look atheist. 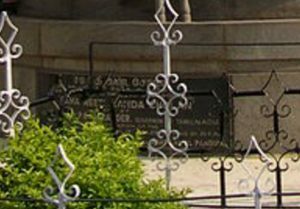 They have spread this enormous lie that Tamil culture and Vedic culture are different and somehow Vedic culture has been “infused” into Tamil Nadu. This is the biggest conspiracy done to the people of Tamil Nadu and is completely against the facts we know. 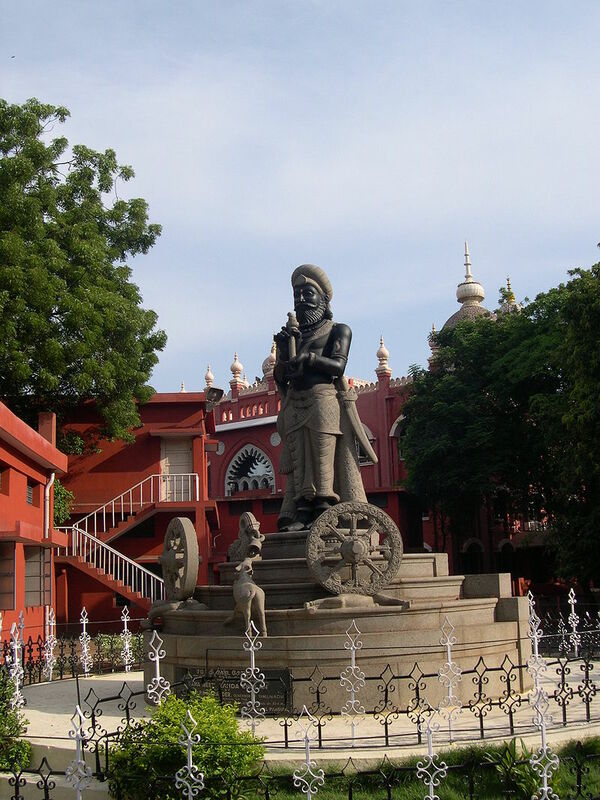 The Tamil Kings, Poets and People of Tamil Nadu WERE Vedic in their self-identity. If this was not true, why did the kings build HUGE temples everywhere spending all their creativity and effort? They wrote wonderful poetic works on Ramayanam and Mahabharat. Shaivism ran through their veins. They produced the greatest scholars and Acharyas of Hinduism. The Kazhagam Katchis want to hide this Vedic Identity of Tamil Nadu because they have “villified” the caste system and want to place the blame on someone “outside”. Just like Hitler found the Jews as the most docile people to “villainize” for the ills of Germany, EVR Periyar, the founder of the Kazhagam parties, found that the Brahmins were the easiest enemies to create since they would not attack him back. 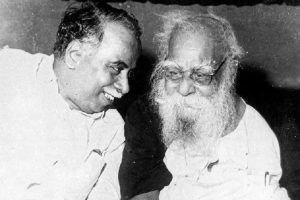 And a part of this “villification” of Brahmins, began the rewriting of Tamil History to erase the truth that much o f Vedic thought and glory originated, was adored and sustained in the region we now call Tamil Nadu. 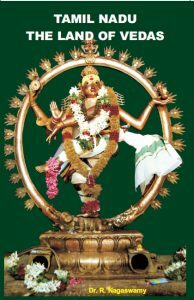 All the Tamil Siddhars (mystics and sages who lived in the Cauvery region) were followers of (as per their own words) the “Veda Neri” (The Vedic Lifestyle). Just because they spoke Tamil it is not that they did not revere Sanskrit and the Vedas or that these were “foreign” to them. In fact, even in the Northern regions of India, Sanskrit was never the spoken language in the last 2000 years. Sanskrit was always reserved for certain special purposes. Though modern historians have now given up the Aryan invasion theory as being a fraud, the Kazhagam parties are keeping this alive because their own lie is based on that outdated theory. And many people in Tamil Nadu continue to believe it. It is high time this lie is dismantled and the truth is told and we embrace the intrinsic and inseparable Vedic nature of Tamil Culture.